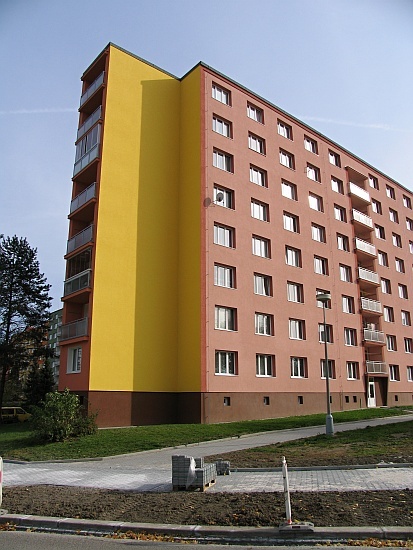 Reconstruction of lifts – Lifts, lifting platforms, lifts service – VÝTAHY PLZEŇ elex s.r.o. 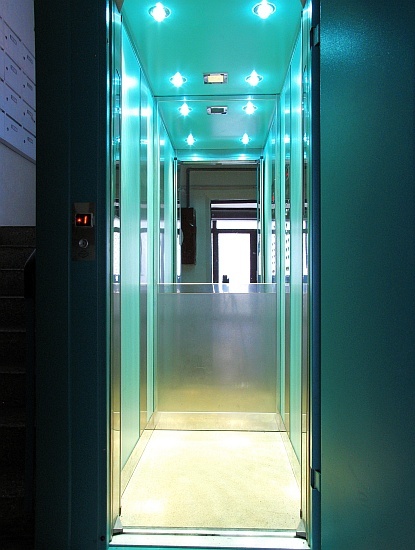 Our lifts correspond to valid European norms. 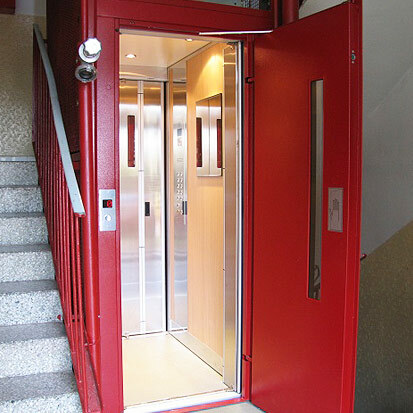 Modern appearance of our lifts contributes to greater comfort of usage. Of course, this is true about standard versions of all orders. 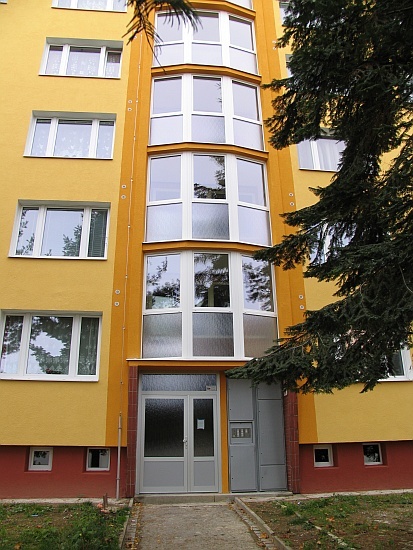 We perform lift reconstructions to order in blocks of flats. 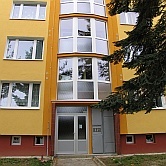 We guarantee complete delivery and assembling incl. liquidation of the original lift. 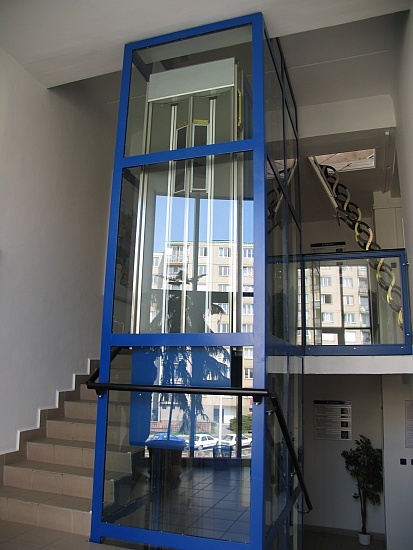 In case of a suitable disposition of the residential house, the classic lift in the mirror of the staircase can be transformed for example into a through lift with barrier-free access. 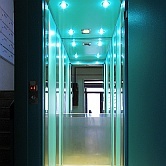 Consequently, in order to enter the lift it is not necessary to walk up- or downstairs to the mezzanine floor. 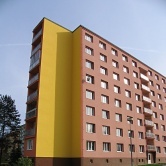 In standard blocks of flats we can further use the variant of prolongation. 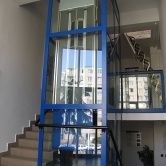 In this case the lift rider moves in a newly made path behind the original shaft. Thus one can fully use the original shaft thanks to the originally unused space in the mirror of the staircase.